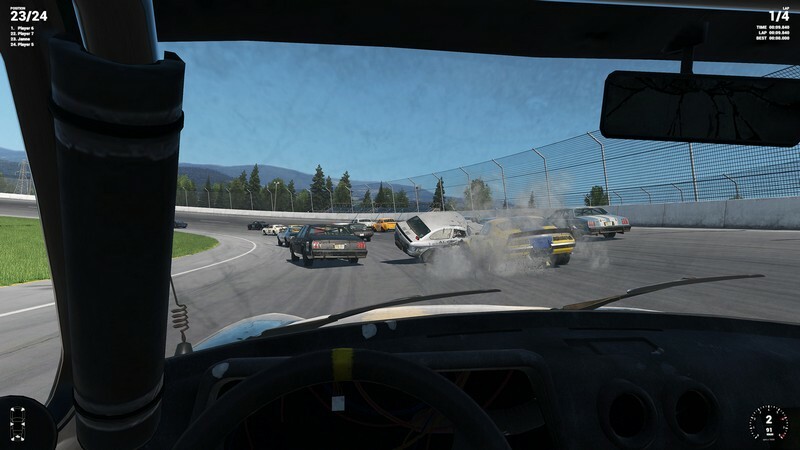 Wreckfest is an upcoming racing demolition derby game developed by Bugbear Entertainment for PC, Xbox One, and PS4 and is available for purchase on Steam Early Access. 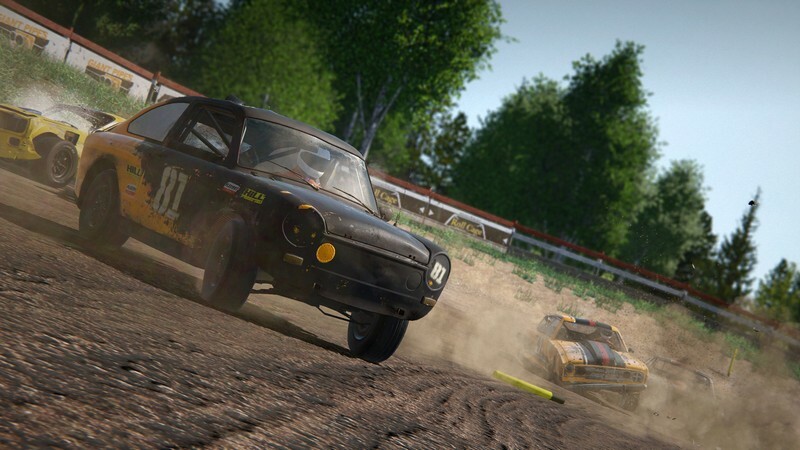 In Wreckfest players that love over-the-top, reckless racing action as well as serious vehicle upgrading can finally find a home. 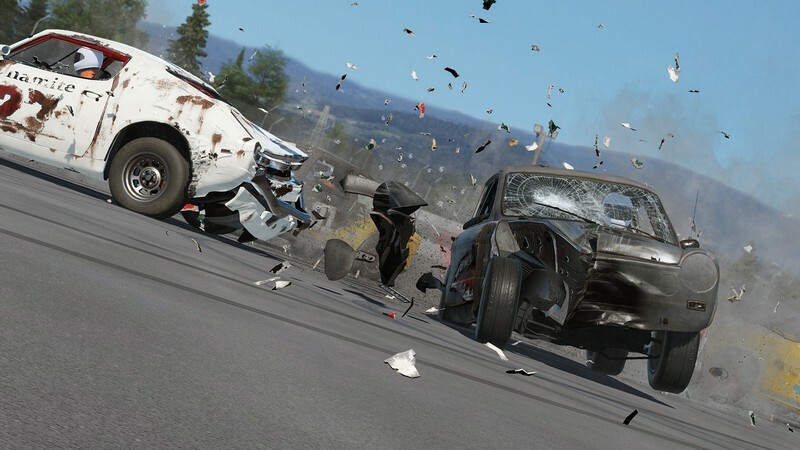 With a powerful in-house game engine and the ability to render dynamic visual car damage Wreckfest will put you in the driver's seat of your favorite vehicle and give you the chance to ruthlessly bash it up! 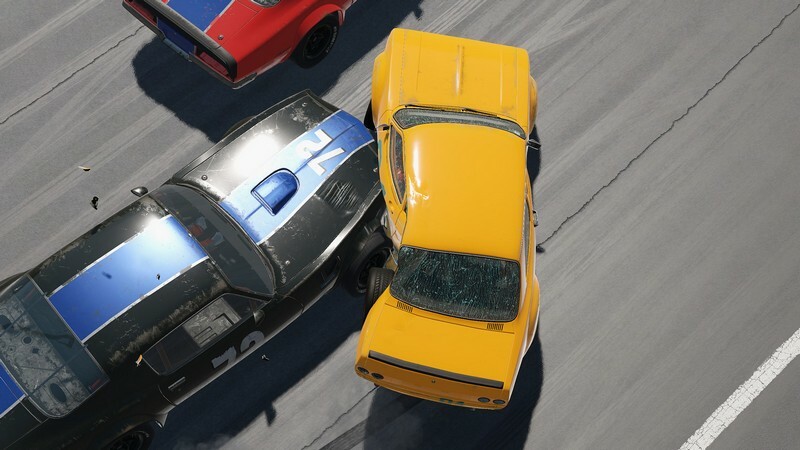 Dynamic Car Damage: Watch as you ram against your opponents' vehicles, causing damage in the exact areas you hit them. 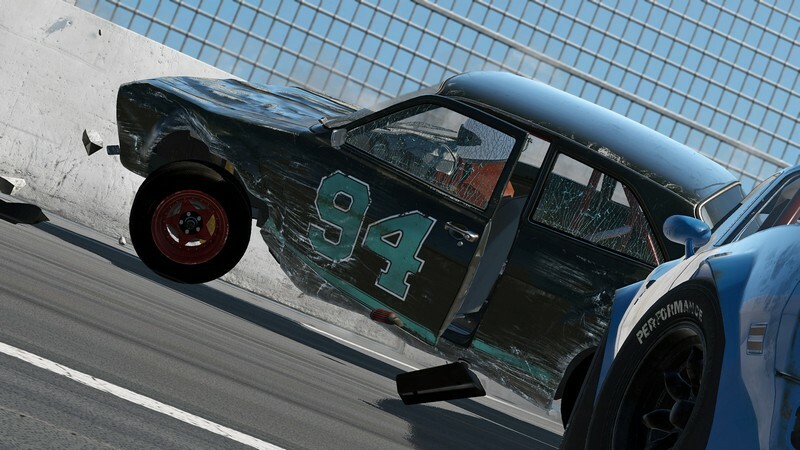 This damage will also affect how cars handle. 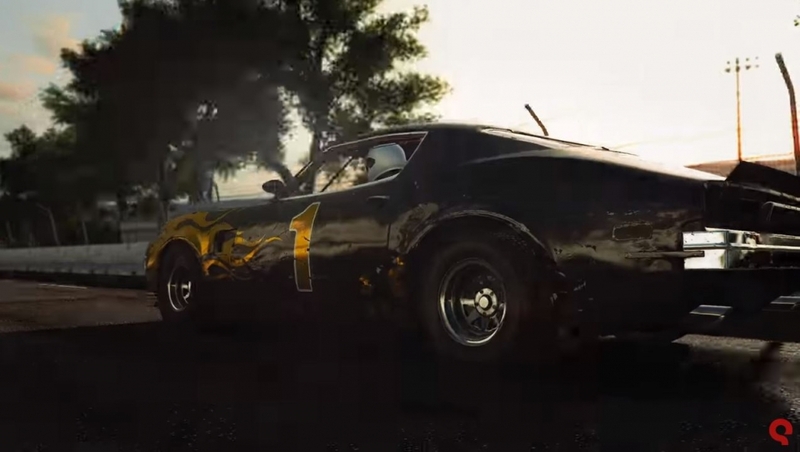 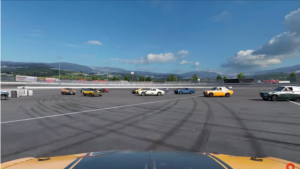 Tons of Cars: Whether you're a fan of tried and true American cars, fast Asian cars, or small European cars Wreckfest has the car for you. 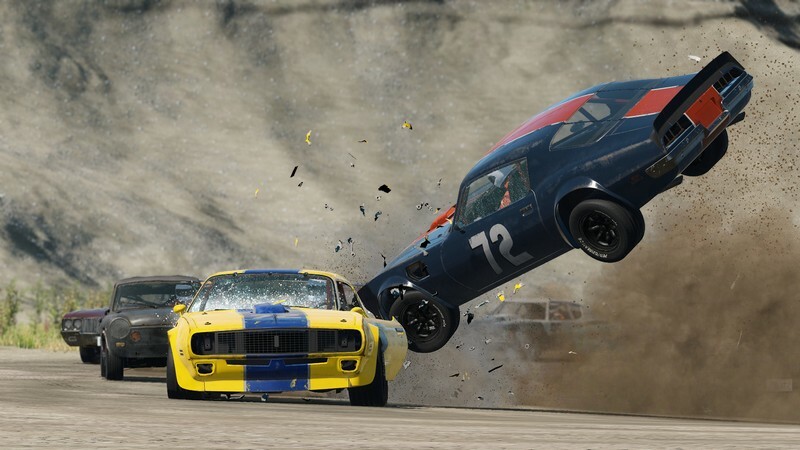 Build Options: Build on a budget so you can just get something on the track to wreck or construct your dream derby car and feel all of the pain of watching it get wrecked. 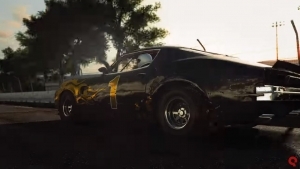 The first Wreckfest trailer from E3, 2017!